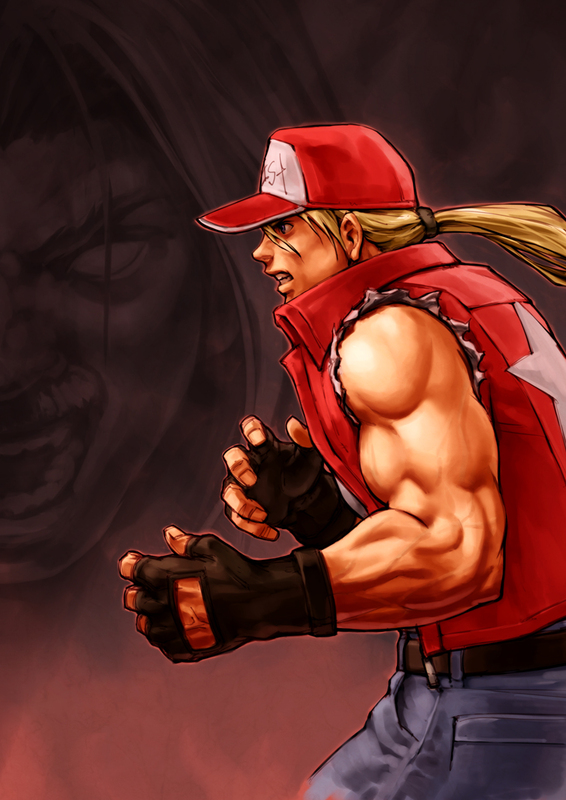 The King Of Fighters series / The King Of Fighters 15th Anniversary / Terry Bogard (+ Rugal Bernstein) tribute illustration by Simulex. 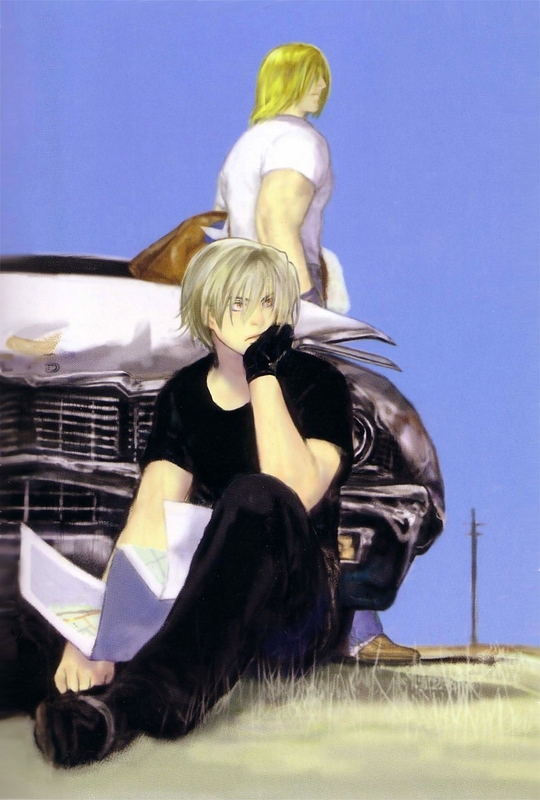 Garou Mark Of The Wolves / Post card illustration / Terry Bogard X Rock Howard / Tonko / 1999. 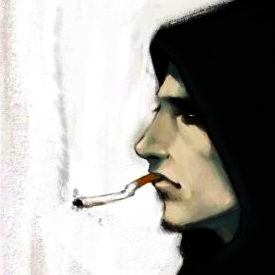 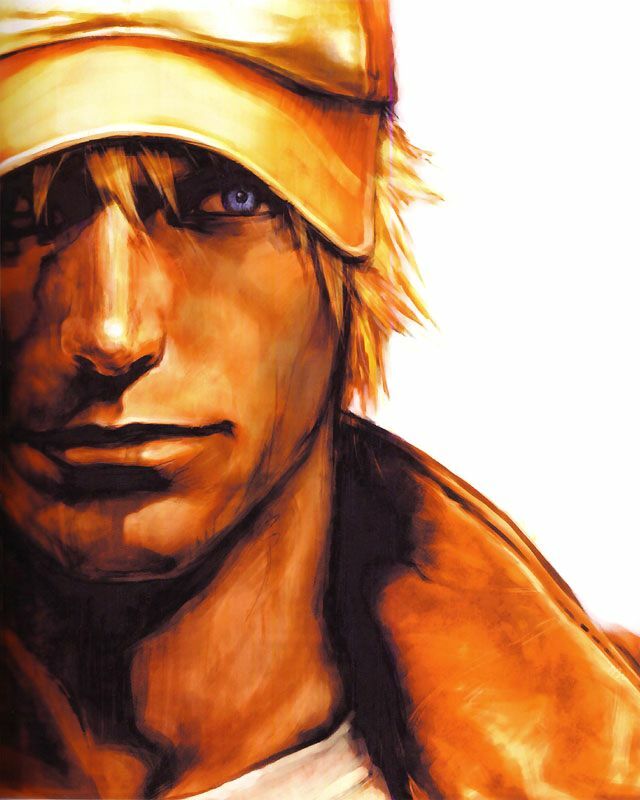 Garou Densetsu ~ Wild Ambition / [PS ver.] 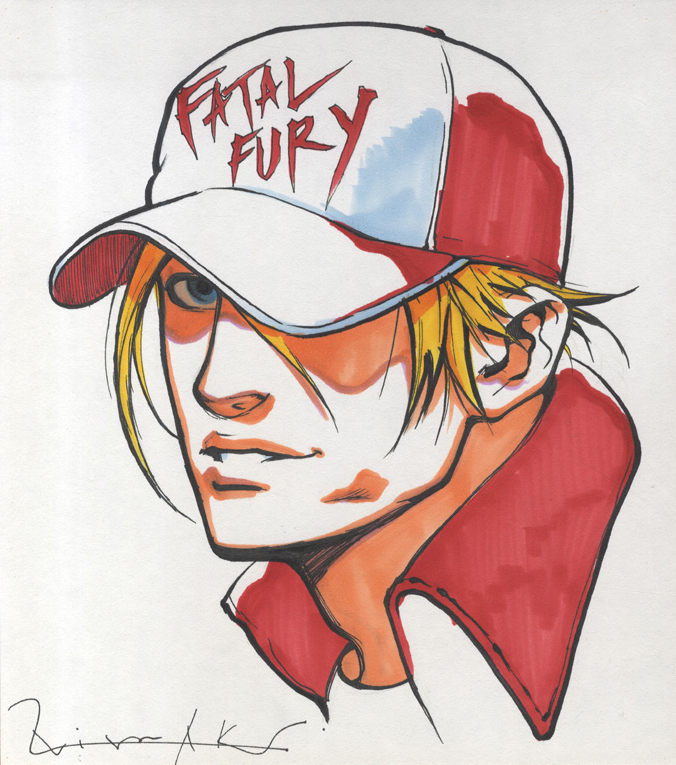 Launch illustration / Terry Bogard by Hiroaki / 1999. 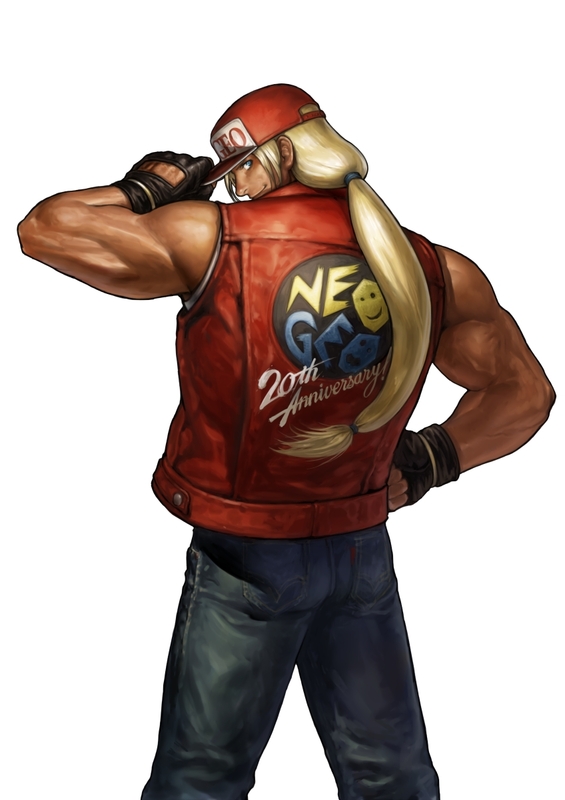 Neo Geo 20th Anniversary [KOF XIII Deluxe Edition bonus Disc] / Main illustration ~ Arcadia magazine [issue 119] front cover / Terry Bogard / Eisuke 'Eiichi' Ogura / 2010. 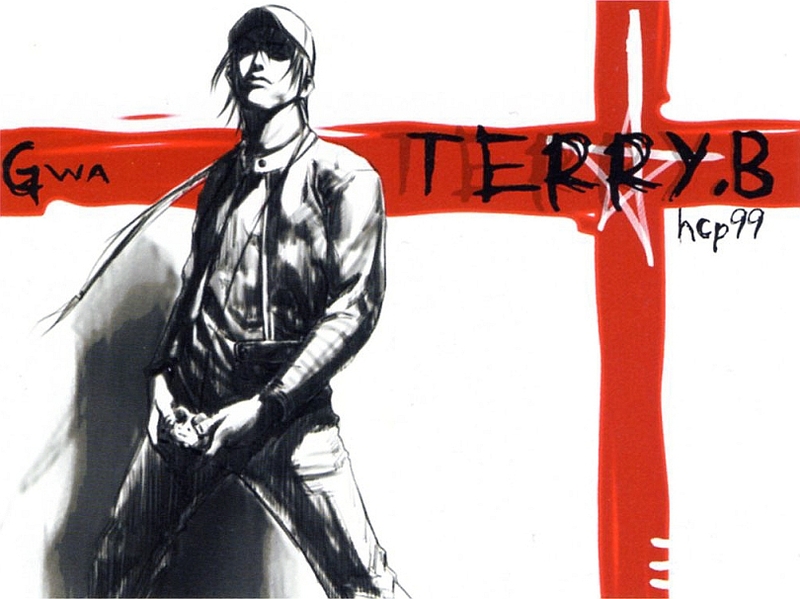 Garou Series / Mook illustration - SNK Characters All About Illustrations back cover / Terry Bogard portait by Hiroaki / 2000. 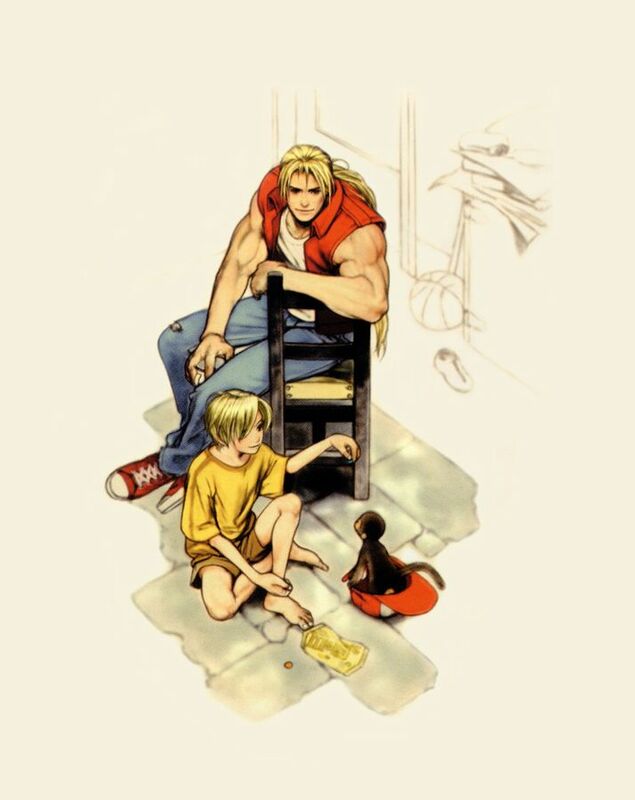 Terry Bogard X Rock Howard / Garou Mark Of The Wolves promotional art / Tonko / 1999.